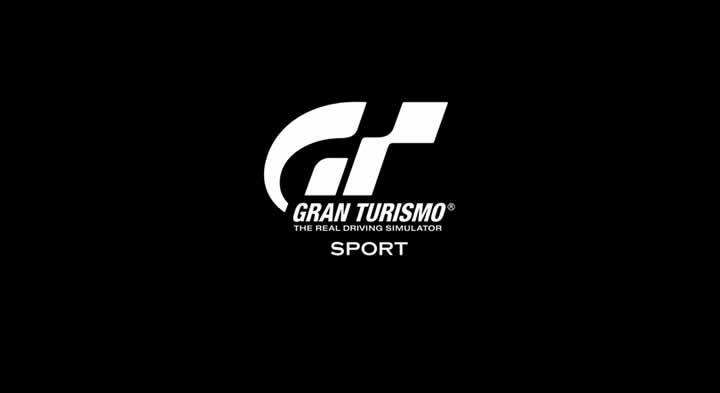 Gran Turismo Sport Patch 1.28 has been released and is now available for download. With the latest patch, 9 new vehicles have been integrated into the game and a new track has been added. Patch 1.28 has a size of 3.6 gigabytes. Get all details about the patch right below in the changelog. 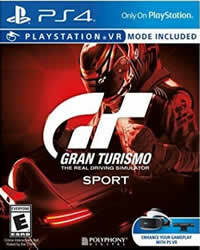 Beginner League: "The Passion of Dr. Wankel"
Amateur League: "Real Circuit Tours"
Professional League: "Group 1 Cup"
"Red Bull Ring" has been added to the "Circuit Experience". “Fuji Speedway” has been added to the special featured section. The frequency and strength of the force feedback vibration when the steering is turned too far have been adjusted.